We have a massive range of snowboard socks and ski socks, including tube socks and novelty or fun tubes for snowboarding and skiing. Lots of cheap deals plus top of the range premium thermal socks featuring cool max and lycra fabrics. Our main sock brands include Burton, Salomon, Horizon and Rucanor. We also stock a large range of summer and skate socks for all occasions. Brands including Stance, Odd Sox, smartwool and many others. A super warm and soft riding sock for juniors that uses synthetic materials to give an athletic fitting sock that is highly breathable. Warm & breathable ergonomic ski & snowboard socks from Picture. A super warm and soft riding sock that combines wool with synthetic materials to give an athletic fitting sock that is highly breathable. Super comfy midweight snowboard socks your feet can depend on. Snowboarding socks from Falke designed for cushioned support and protection keeping you super comfortable on the slopes. Mad design snowboard socks from Burton. Temperature regulating X-Bionic socks designed for trekking and hiking. A super soft merino wool sock from Smartwool for those who love a vintage look and shredding in style and comfort. 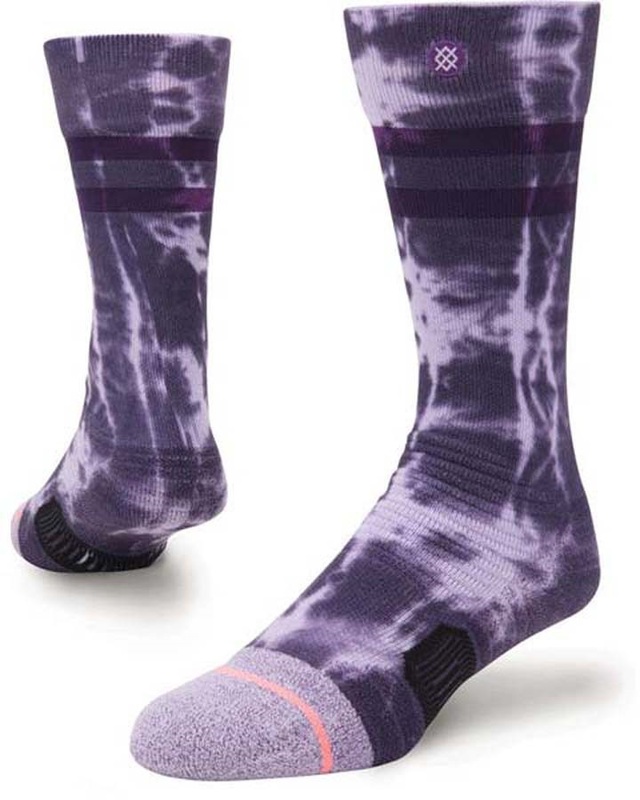 Fun design snowboard socks from Burton. Women’s snowboarding socks from Falke, designed for cushioned support and protection keeping you super comfortable on the slopes. Stylish crew socks that are great for everyday and active use. Simple, well designed Snow-sport sock from Wearcolour, formerly known as CLWR.